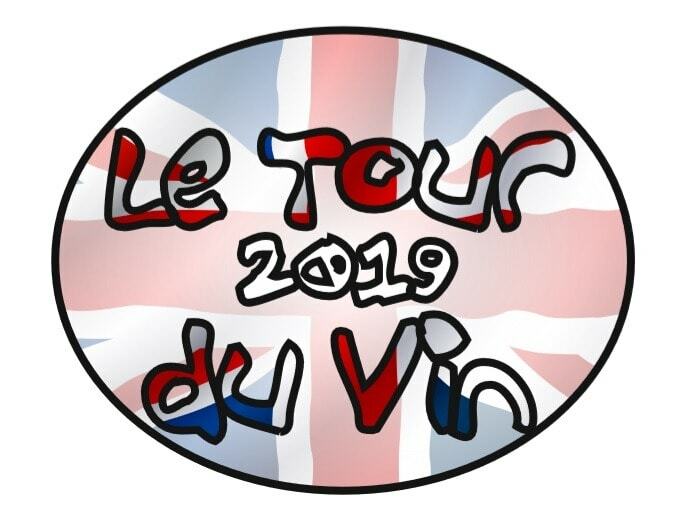 For the 3 day and 3 night trip, we have finalised a very exciting schedule that will include the Domaine de Trevallon, Michel Gassier, Puech Haut, Mas de Daumas Gassac, Sang de Cailloux and Chateau de la Gardine. Tourists have the option of flying in and out of Marseille and travelling in the private minibus, or taking a few extra days and driving themselves from the UK. The suggested 07.55 Easyjet flight from Gatwick arrives into Marseille at 10.55. We will then make out way directly to Domaine Trevallon for our first tour and tasting. We are pleased to confirm that we will be shown around by the founder and owner – Eloi Dürrbach, Next up is a trip to Michel Gassier that is on our way to Nimes – we have previously stocked their wines, with the most popular wine being their Nostre Pais. We are staying at the Marquis De La Baume in central Nimes, and will be dining locally to the hotel. We are heading West towards Montpellier today for two tastings. The first being at Puech Haut – the vineyard that produces the fabulous Tete de Belier that has become particularly popular with the membership. After lunch at a local restaurant, we will head to Mas de Daumas Gassac – probably the most famous vineyard in the Languedoc – we will be looked after by their Managing Director, Samuel Guibert. We return to our hotel in Nimes for the second night and will dine locally to the hotel in central Nimes once again. Our last full day on tour as we head North East to Southern Rhone. First up will be a tasting in Vacqueyras at Sang des Cailloux. We look forward to seeing our friend Serge Férigoule and trying his fabulous wines. After lunch in the famous region of Beaumes de Venise, we will travel to our final tasting Chateau de la Gardine in Chateauneuf-du-Pape. Arguably our best sellers are the Brunel de la Gardine Cotes du Rhone red and white wines – we will get to try their stunning ‘grown up’ wines as well and should be a very enjoyable tasting to sign off the trip. We will travel to a new hotel for the final night on the trip – Abbaye de Sainte Croix near Marseille and we will be dining at the hotel. The suggested flight back from Marseille to Gatwick is at 11.25, arriving back in the UK at 12.15 local time. Those who are driving can travel back to the UK at their leisure. We have 4 spots out of a possible 18 available on this trip remaining.